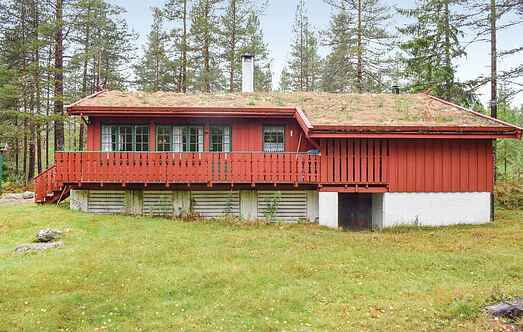 Find a vacation home to rent in Notodden Municipality from our list of vacation rental properties. 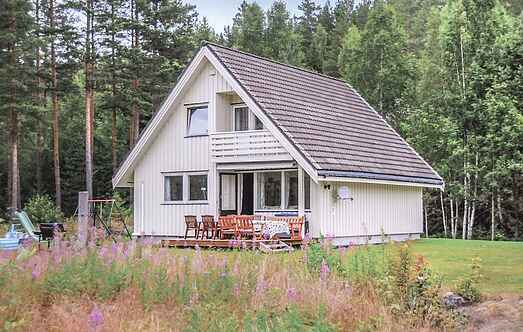 Campaya has over 2 vacation homes available in Notodden Municipality, which give you the possibility to locate a unique accommodation in Notodden Municipality which completes your check-list in search for the perfect self catering vacation apartments in Notodden Municipality or vacation villas in Notodden Municipality. Welcome to this cosy cabin placed on a secluded plot in great nature surroundings. Very roomy & homelike vacation house, situated at the end of a peaceful housing estate, close to the lake Tinnsjøen. In front of the terrace there is a big lawn for games & fun.